Collaboration technology supporting the way people work together naturally. dancker is a Steelcase Premier Partner and Microsoft Opportunity Reseller with a long history of providing innovative solutions. We focus on integrating architectural, furniture, technology, and logistical solutions with smart planning and design to create meaningful spaces that improve organizational performance. We are excited about the recent Steelcase | Microsoft Surface Hub partnership and to be able to offer our clients immersive Creative Spaces solutions. These spaces are specifically designed to bring together place and technology to unlock creative potential to solve problems, make new connections, and generate ideas. 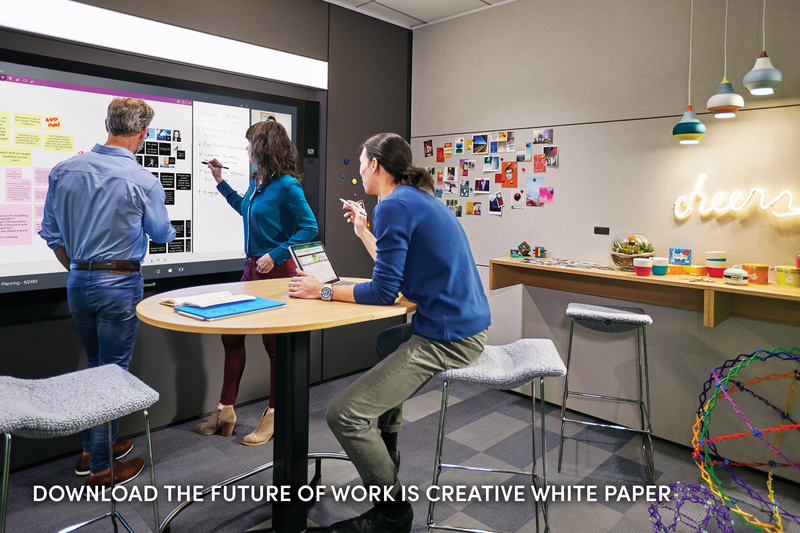 The Microsoft Surface Hub is a powerful team collaboration device that brings teams together in a way that feels completely natural. You can walk up and join a Skype for Business meeting with a single tap, share content and ideas effortlessly, and spend your time connecting to people rather than technology. A responsive and natural inking experience that feels as fluid as a pen on paper. Advanced touch capabilities recognize up to 100 touch points with precision, allowing multiple people to interact with the screen simultaneously. 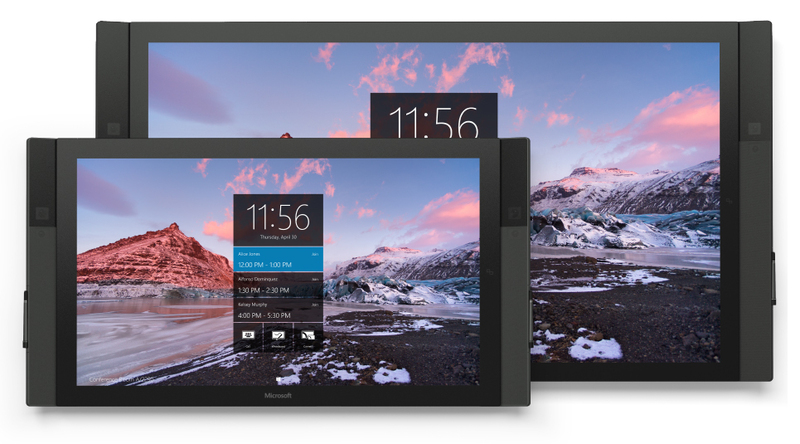 A new experience for Windows 10 that is tailored for group use, with ink and touch at its core. Many applications can be used without authentication. Microsoft Surface Hub comes with Microsoft Office apps like Word, Excel, and PowerPoint, plus the OneNote whiteboard and Skype for Business.